We revel in the days where we can finally pull out that dusty old box in the attic that’s labelled ‘summer things’. As we rummage through the box of cute skirts, summer dresses and chic shorts, we realize with cute outfits comes great responsibility. The winter months may have forced you to be lazy when it comes to maintaining silky smooth legs, and now the sun is out, the winter jackets are tucked away, and you are not quite up to revealing your legs to the world. Don’t worry, Wax Club will have you primp and ready for the glorious summer days ahead. 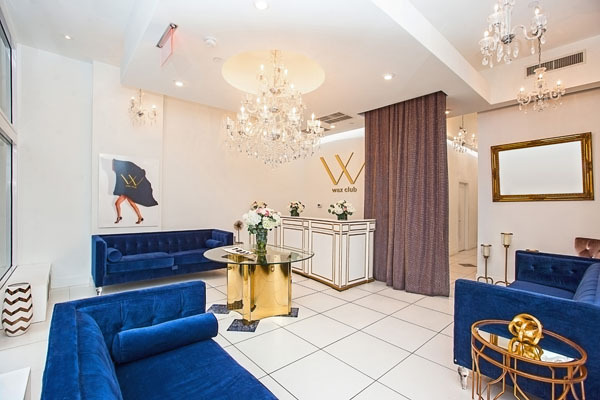 The Wax Club, a posh waxing salon in New York City is breaking from conventional models by being the first in the U.S to offer full body unlimited waxing to men and women for a monthly fee. Upon entry, sleek and chic décor and a complimentary glass of wine or prosecco creates’ an air of luxe tranquillity. Wax Club uses pure, natural, fragrance free hard wax to ensure silky smooth skin for weeks to come. With memberships starting at only $99 a month, members can schedule as many services as their hearts desire.